That your online activities influence the ads you see on Facebook and other websites is well known. But now Facebook has developed tools that makes it possible to track your location in the real world to determine which stores you visit and then use this information to hit you with targeted ads. The new tools work for users who allow the Facebook app to access their location. The social network and advertisers are making profitable use of this valuable information. Facebook says that 90 percent of sales still take place in physical store, so while internet is great for certain types of shopping, and for conducting research, bricks-and-mortar stores are still winning. 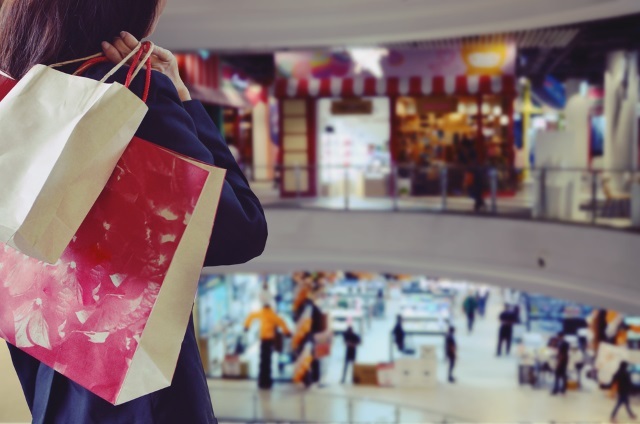 It's very easy for online retailers to track customers' purchase and deliver targeted ad campaigns to draw attention to deals and new products, but it's less easy in the real world. While loyalty cards can be used to build up detailed profiles about people, Facebook's tools allow for far more detailed -- and therefore more useful -- profiling. Select businesses that are eligible for store visits reporting can now also create custom audiences made up of people who have recently visited their store. This feature allows businesses to re-engage in-store audiences with more relevant and compelling campaigns, as well as create lookalike audiences. For example, an apparel brand may use these custom audiences to show an ad with their new winter arrivals to people who have visited their locations. They can also choose to exclude in-store customers, for example, when running a promotion available only for new customers. Facebook says that thousands of businesses across more than a dozen countries are eligible to use its store visit information. The social network insists that the tools have been developed so that they ensure users' privacy -- but for many people the whole idea will just come across as rather creepy and sinister.